Aboriginal culture and Klondike Gold Rush will be highlighted at camp on Bennett Lake. The Carcross Tagish First Nation and Parks Canada are selling a high end camping experience at Bennett Lake this summer that will highlight aboriginal culture, the Klondike Gold Rush and the area's natural beauty. What are described as four furnished luxury wall tents accommodating up to eight people, and other amenities, will create a lodge like atmosphere, said Jeff Barrett, the Chief Executive Officer of the Carcross Tagish Development Corporation. 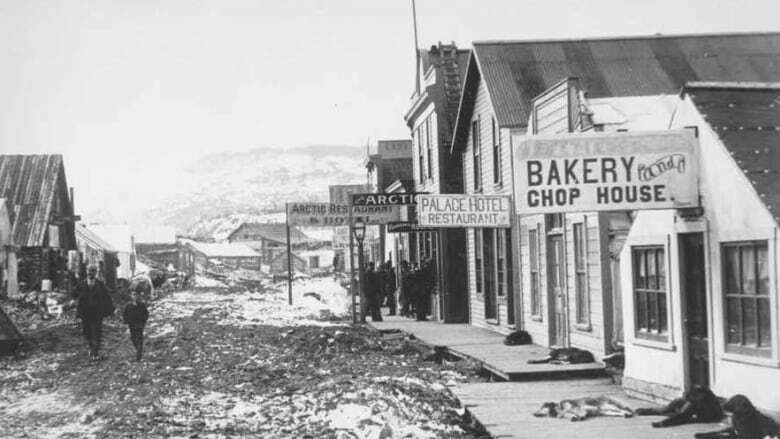 The camp is at the site of historic Bennett City in the northwest corner of B.C. and a short walk from a church that's the only remaining building from the Gold Rush. The booking site Nature Tours of Yukon is advertising the four day trip for $1,675 per person based on double occupancy. The scenic beauty is a big draw, but there will be much more, said Barrett, including traditional stories, food and presentations. "If we can properly weave in the historical piece with Parks Canada and the cultural piece with the Carcross Tagish First Nation, that this will be, and grow to be, a fantastic experience," he said. Michael Prochazka says experiential tourism is becoming what's expected in a tourist attraction. 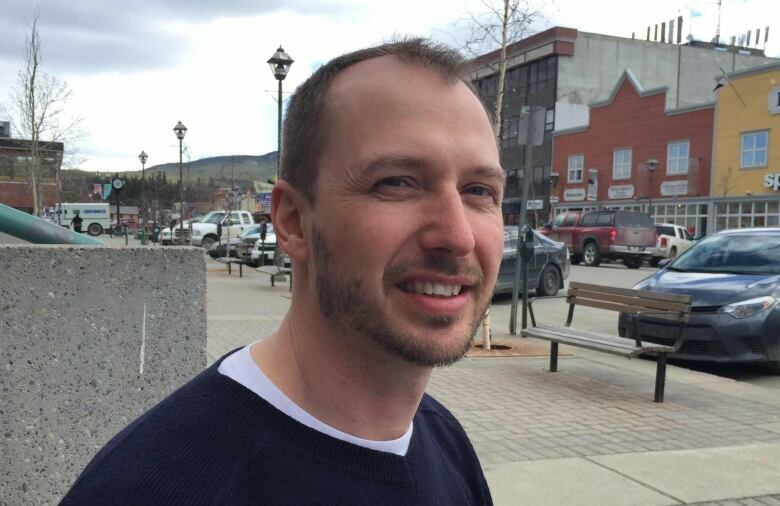 (Dave Croft/CBC)Parks Canada is the owner of the site with the Carcross Tagish First Nation running the camp's operation, said Michael Prochazka, a Visitor Experience Product Development Officer with Parks Canada. Trips like this are becoming the norm, said Prochazka. "Experiential tourism has really, really exploded, people really want to take part in and immerse themselves now. The market direction has really been going that way," he said. The camp will be in operation July and August. National group encourages growth in aboriginal tourism on P.E.I.